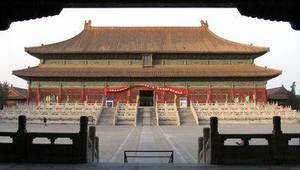 The eastern interior annexes correspond to the north-eastern zone of the palace, with the exception of the Qianlong Palace, an area dedicated to this emperor who had it built for him. 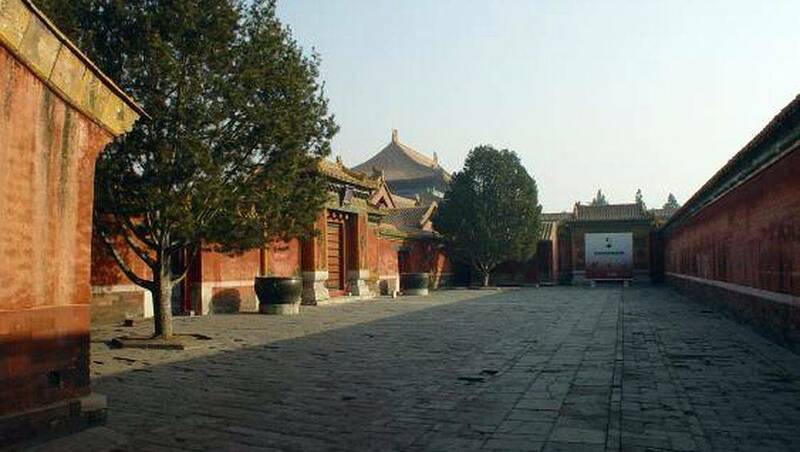 It is a dense area, ie there are many pavilions, they are relatively close to each other and they are smaller than the big pavilions for the use of the Emperor. One finds the residences of the concubines for example, but also the dwellings of the eunuchs. This area is less touristy than the others, but it still contains real small works of art as well as pavilions among the most original of the palace. It is here, for example, that the museum has set up the Research Center for Traditional Calligraphy and Painting, a Chinese institution. There is also the Research Center for Ceramics and a ceramology laboratory. This pavilion was built in 1731 during the Qing Dynasty. As the name suggests, it was meant to abstain from drinking wine, eating onions, chives or garlic. The eastern rooms have on the walls poems written by officials, and they are praised for the solemn ceremonies held here. The extended Happiness Palace was destroyed by fire during the Daoguang reign (1821 to 1850). In 1931, a few years after the Palace Museum was founded, three two-storey warehouses were built to store artifacts. In 2005, the museum installed the Research Center for Traditional Calligraphy and Paints in the East Complex, the Ceramic Research Center in the Western Warehouse, and a Ceramic Laboratory in the Central Warehouse. 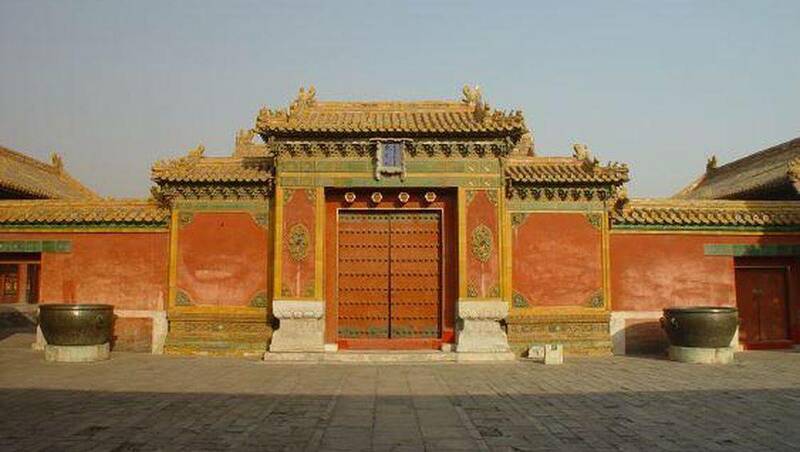 It served as the residence for spouses and concubines during the Ming and Qing. After its destruction, it remained in ruins until 1909, when the Qing government began rebuilding in a Western style, with a central basin. The palace is built on a white marble base. When completed, the pool was filled by a canal surrounding the pavilion so that visitors could see the fish swim through glass walls. It is known by the popular name of "Crystal Palace". However, shortly after the launch of the project, construction was halted due to a budget that was too low. Now the marble sculptures can imagine what this system could have been. This palace is part of six Eastern palaces, in the oriental annexes inside. 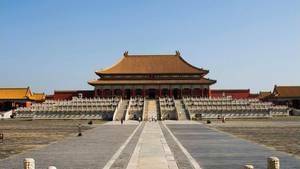 Built during the Ming Dynasty (1368-1644) and rebuilt in 1655, the Emperor. Qing Xianfeng (1851-1861) lived here with his mother during his childhood, it must be said that this palace was reserved for princes. 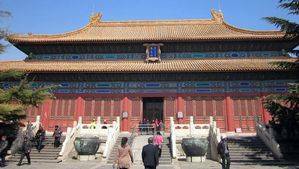 The empress of Emperor Guangxu occupied the palace as well. 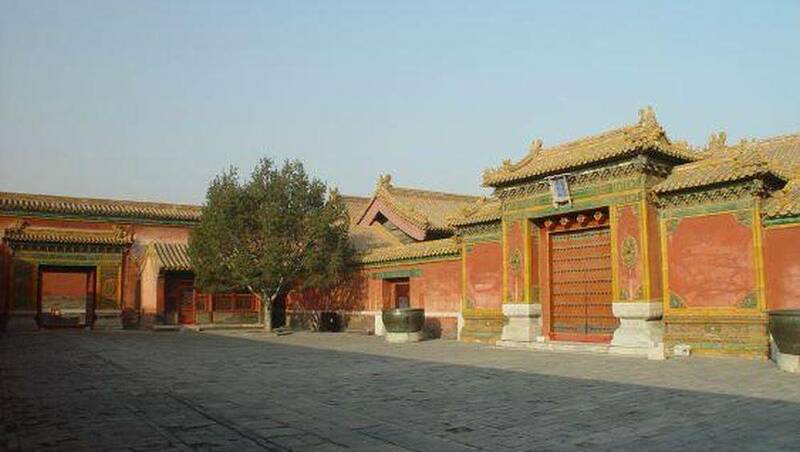 Nowadays visitors can find inside this palace two exhibition halls: The first presents objects in lacquer, stone, glass, metal or jade while the second exposes a collection of illustrations in jade. 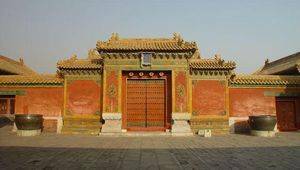 Built under the dynasty Ming (1368-1644) and rebuilt in 1686 during the 20th e year of reign of Emperor Kangxi (1662-1722), this palace was used as a library. Qianlong had one of the copies of the Song book put on it, book written by Emperor Song Gaozong (1127-1162). His first court had an annex in which Qianlong came to read. The princes came also here to study. 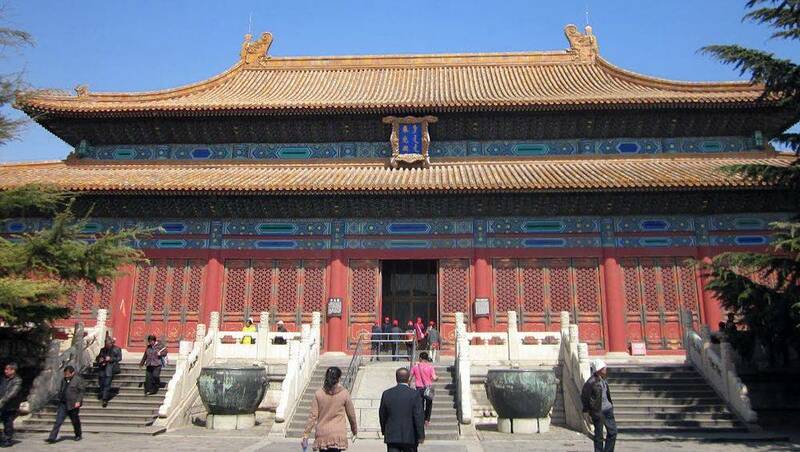 This palace exhibits over 500 historical bronze pieces from ancient China. This room is a pavilion of interior annexes, eastern side. It is like most other pavilions made of a large rectangle with light walls made of wooden fences, painted red, and a huge double-pitched roof made of yellow tiles. It is on a small stone platform, to raise it, and in front of its entrance we can see three bronze pieces: Two animals and a vase. It is one of the 6 palaces of the eastern interior annexes. This small pavilion is in the eastern interior annexes, south of the 6 palaces. There is nothing special to say about this "small" rectangular building of 7 wide bays. Its roof is in yellow tiles, color of the emperor. The ancestor worship pavilion is in the eastern interior annexes, south of the 6 palaces. It nowadays hosts the gallery of clocks. Some European and American mechanical clocks collected by the imperial family of the Qing Dynasty, and those manufactured in Guangzhou, Suzhou and the Imperial Workshop are exhibited here. 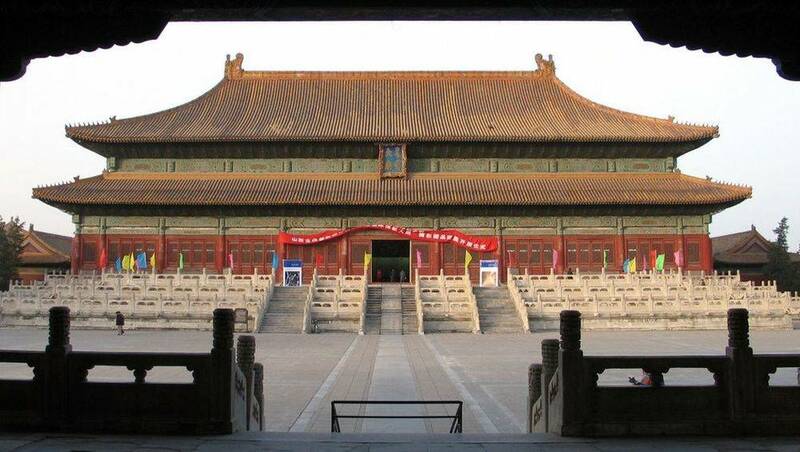 Built in the early fifteenth century and renovated several times in the Qing Dynasty that followed, the hall has two sections arranged in the shape of an H, an entrance hall and a hall rear, connected by a covered connection corridor. The spiritual tablets of the imperial ancestors have been placed here. Every year, on the first day of the lunar year, on the emperor's birthday, and at the winter solstice, the emperor paid tribute to his ancestors in this hall. 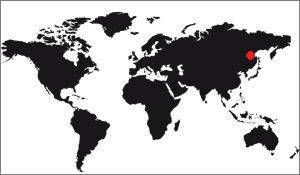 If the emperor could not attend personally, he would send representatives.